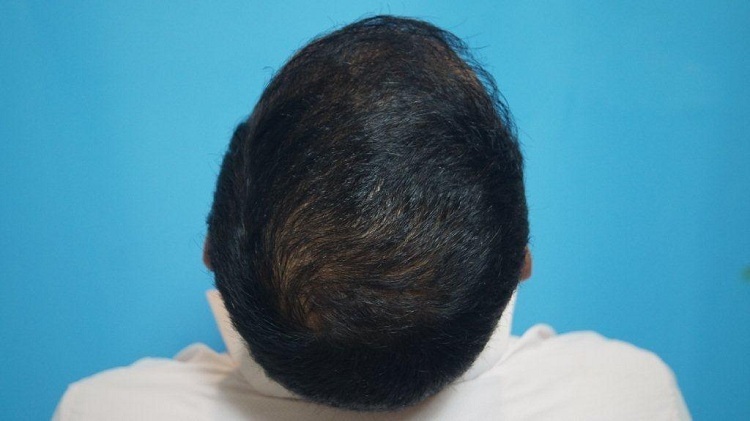 A 28 year old male presented with the hair loss for the past 5 years which was now stable. 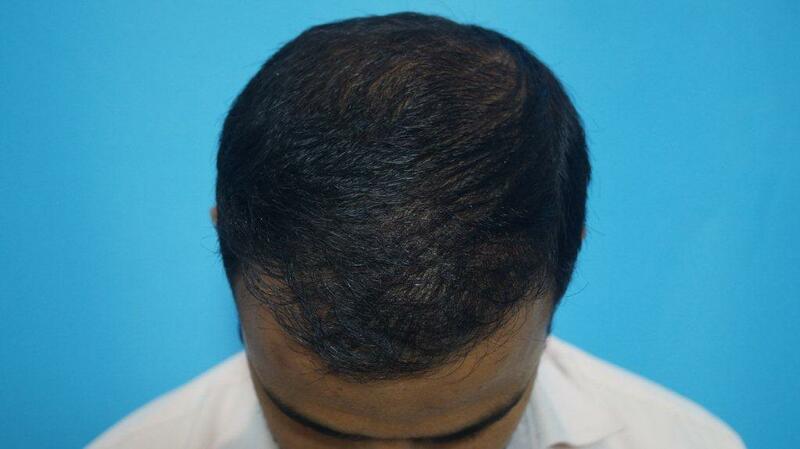 He was advised hair transplant for the front and medical treatment for the crown side. 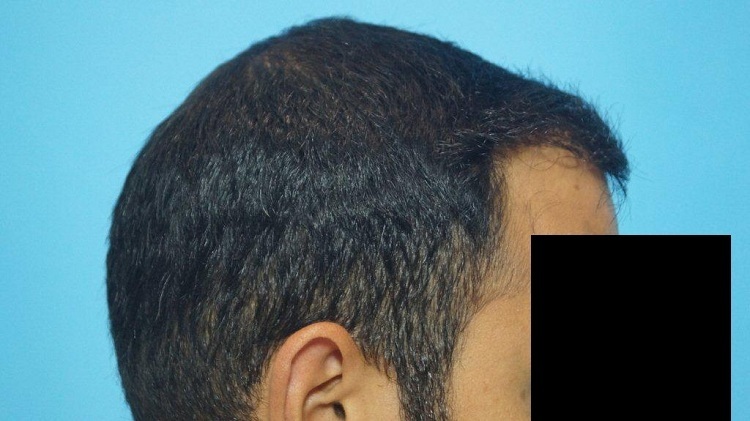 However, he insisted that he should have some grafts on the back side so we decided to plant 1900 grafts on the front and 300 grafts on the back by FUE technique. 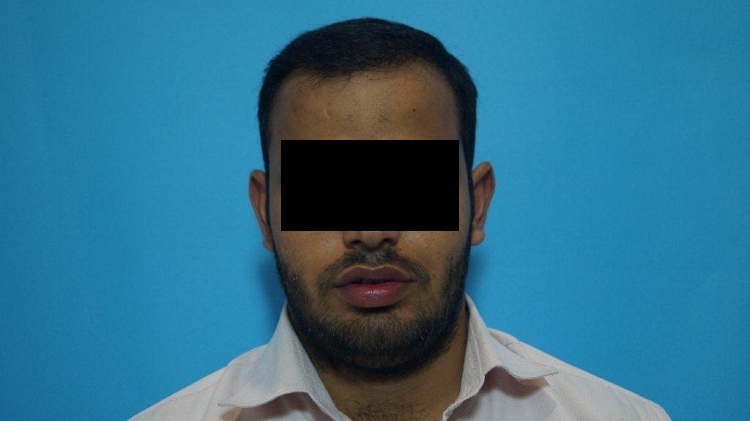 The patient is now satisfied and has shared his results with us 1 and half years post surgery. 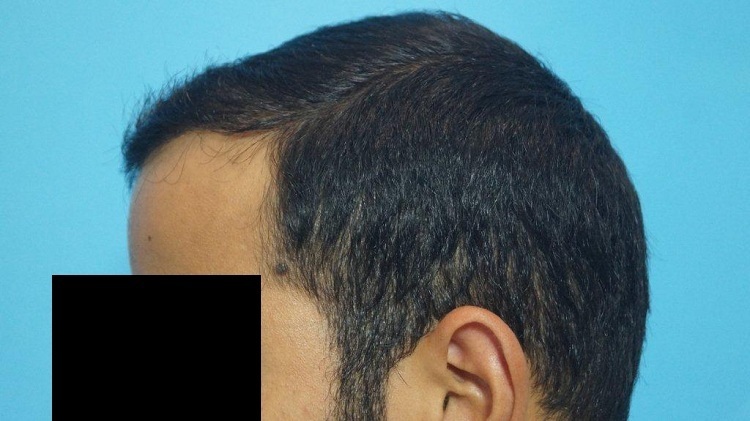 I would show your hairline work in the final result. 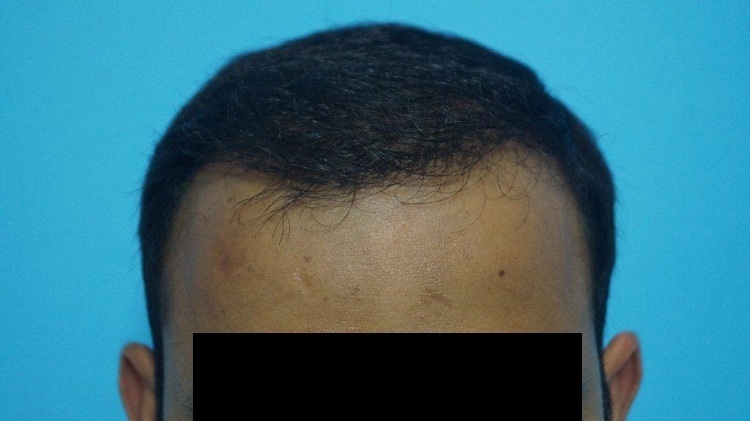 The design was not symmetrical on the hairline, but I don’t know that this matters in the long run. The main things are coverage and the hairline aesthetics. Coverage is good. One can’t evaluate the aesthetics here. This is just my advice. It’s a nice result never the less.